This energetically encoded digital media program emits the amplified energetic signature of pure oxygen through your electronic devices to support increased oxygen flow in the brain and body. No expensive oxygen tank needed! For anyone who wants to safely and easily increase oxygen (without an oxygen tank). In healthy people, increased oxygen to the brain can improve performances on tasks that require great mental effort, in addition to slowing the rate of fatigue for people who easily get tired (often a sign of oxygen deficiency). Similarly, increased oxygen to the brain can stimulate better blood flow throughout the body and enhance motor skills. At even higher levels, increasing the level of oxygen in the brain has dramatic effects on your health. According to research by Tel Aviv University, there seems to be a connection between hyperbaric oxygen and improvements in brain functioning after brain damage. Reduced effects of acute and chronic neuro-related illnesses, including decompression sickness and carbon monoxide poisoning. Sped up rates of wound healing, including bruises and cuts and particularly those received by athletes during training or while competing in their respective sports. Reduction of the symptoms of anxiety and depression in patients, including those suffering from PTSD. Weak immunity system so easily infected by viruses, bacteria and etc. What is Virtual Oxygen Therapy? Virtual Oxygen Therapy is a unique technology and program that combines energy medicine with innovative digital media. 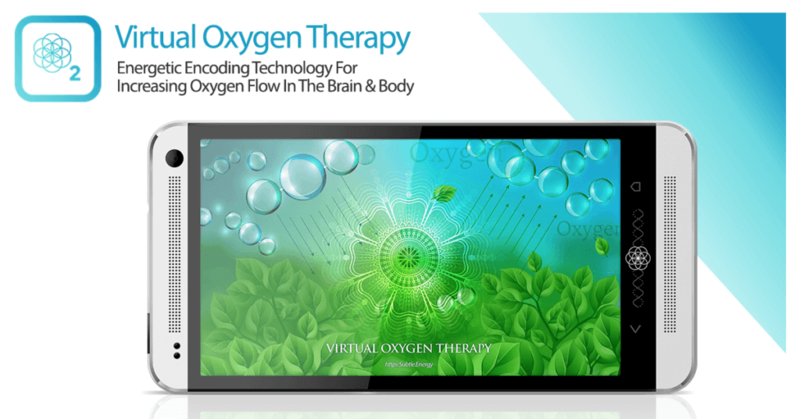 Using a proprietary process developed by Subtle Energy Sciences founder Eric W Thompson, Virtual Oxygen Therapy broadcasts the amplified energetic signature of pure oxygen through your electronic devices to support increased oxygen flow in the brain and body. Simply open the Virtual Oxygen Therapy digital file (in audio, video or picture file format, whichever format best suits your needs), and these energetically encoded digital files will automatically transmit the amplified energetic wave pattern of oxygen through your phone, tablet, computer or laptop. By replicating the precise wave-like properties of oxygen directly into the human biofield via subtle energetic resonance, increased oxygen flow can be experienced in the brain and body. 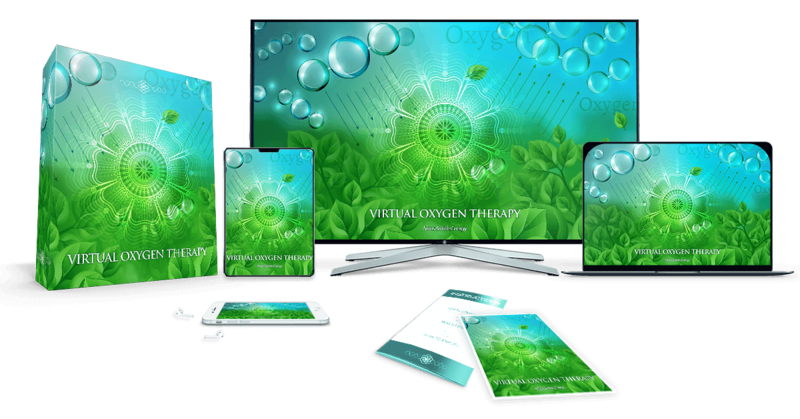 Plus, unlike other oxygen supplementation therapies, you only need to purchase Virtual Oxygen Therapy once in order to benefit from it for the rest of your life! Sound impossible? Too good to be true? 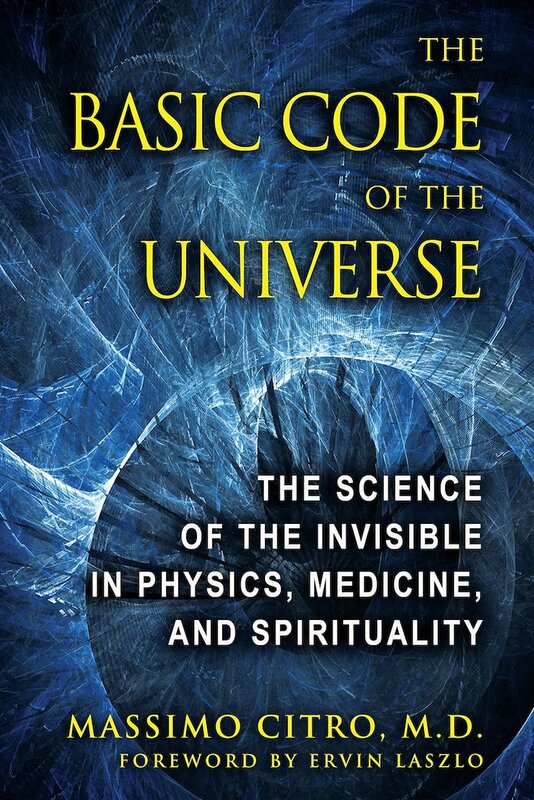 Increase Oxygen Flow – Sourced directly from the quantum field, this signature is designed to do exactly as its title suggests. 100% Pure Oxygen – Sourced directly from the quantum field. The audio makes up just one aspect of the Virtual Oxygen Therapy program. And the energy encoded into this demo is very subtle due to the fact that even the particle aspect of oxygen is quite subtle when supplemented physically. As such, Virtual Oxygen Therapy offers best and most striking results when used consistently for one or more hours per day, every day, over the long term. 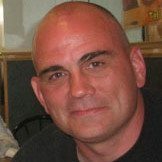 In addition, the energy of Virtual Oxygen Therapy is fully amplifiable when using the energy medicine app on a computer, laptop or mac, or also by combining the energy medicine app with the Virtual Oxygen Therapy audio and printable PDF file. A full digital media program energetically encoded with the ultra-amplified energetic signature of Virtual Oxygen Therapy. Use this if you are exceptionally sensitive to the Virtual Oxygen Therapy energy or to otherwise reduce the amplification of the Virtual Oxygen Therapy energy. Set to Repeat, minimize the video and work in other windows as the silent energy video silently broadcasts the energetic signature of Virtual Oxygen Therapy through your device. Set it to Repeat and use it to radically amplify the energy of Virtual Oxygen Therapy.